Timofey Yevgrashyn Agile Lean Professional. Management consultant for the implementation of Agile / Lean approaches and methods, Certified consultants of the Scaled Agile Framework (SAFe) based in Berlin, Germany. 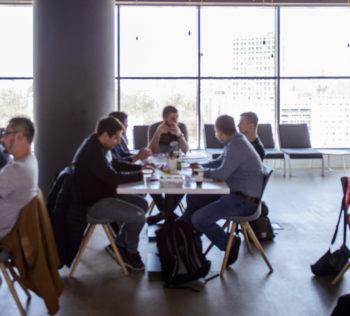 Trainings I share my practical experience and offer trainings with international accreditation: International Consortium for Agile (IC Agile), Scaled Agile Framework (SAFe). Also I set up group training sessions personalized to your needs. Transformations and coaching Assisting with getting started Agile and Scrum, kicking off new projects, team focusing, and managing transitions in different areas. My name is Timofey Yevgrashyn. I’m an Agile Coach and Management Consultant, Trainer and Facilitator for the companies transformation with Agile / Lean methods and mindset. I live and work in Berlin and I often travel around the world. More than 16 years I had been managing effective software teams with Agile methods. In fact, I am one of the first agile-practitioners in the CIS. Over 10 years I am sharing the knowledge and experience as a Trainer, Agile Coach, and Consultant. 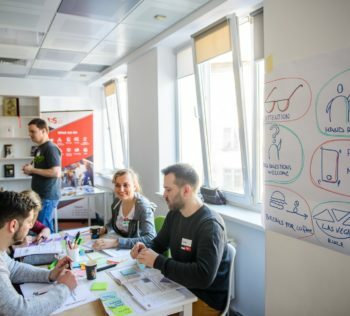 During this time, I have helped to up to a hundred teams from over a dozen of countries, done thousands of hours of Agile training for over 5000 people. I’m a speaker at many international conferences. I conduct active social activities to popularize Agile mindset and collaborative and flexible methods of project management. 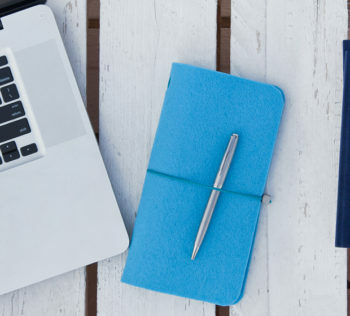 Also, I organize thematic events, workshops, webinars not only on Agile development but also on self-development, time management, and team development. I am the author of Scrum Card Game – the simple Scrum simulation for anyone: from beginners to Professional Scrum Experts. 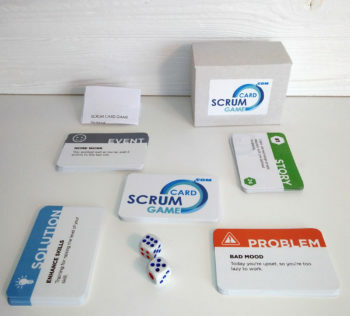 A simple Scrum simulation for anyone "Scrum Card Game"
✔ I could develop a custom training for your needs to teach your company agile product management, methods (from Scrum and Kanban for teams to Scaled Agile methods (SAFe and not only) for groups and whole company) and on topics of effective teamwork and self-organization. 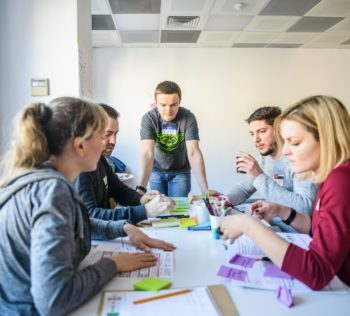 ✔ I would be glad to help to facilitate the change of your company with Agile and Lean, system thinking and system models of company development, help in scaling and provide agile coaching on different phases of company development. 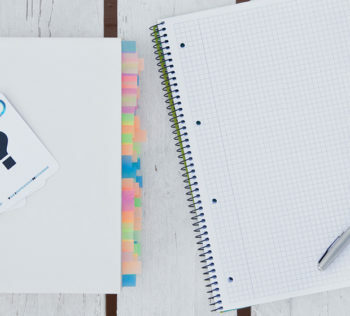 You can contact me when your company only plan or already in the transformation of Agile methods, you want to teach your top-management and teams the Agile methods and lean-agile principle. 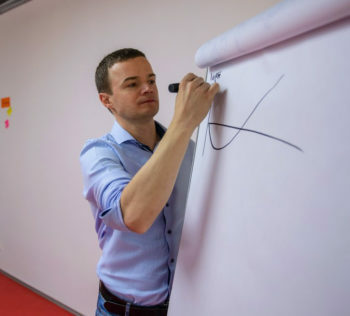 Whether you need a long-term help of the experienced Agile Coach in Berlin and Europe or a short advice from an Agile Expert – please don’t hesitate to contact me. I’ll be glad to start our conversation with a call or visit to understand your situation, needs and how could I help you better. 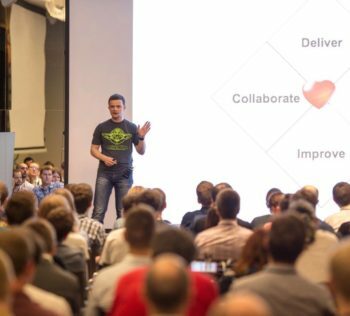 Are you looking for a professional Agile / Lean Coach and Speaker, don´t hesitate, contact me!